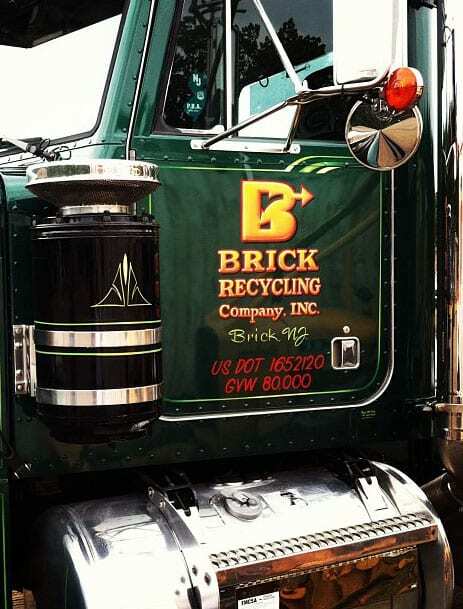 Brick Recycling, located in central and southern New Jersey, features full service scrap metal processing and recycling facilities that have been nationally recognized for their service, quality, and upkeep. We have excelled in providing scrap metal recycling services to the Jersey Shore area for over 16 years. Brick Recycling offers an abundance of amenities including peddler walk-in traffic, industrial scrap, whole-sale scrap purchases, and much more! Prices paid for metals are subject to change based on market value. Market value is determined by metal trading prices on the commodities market.